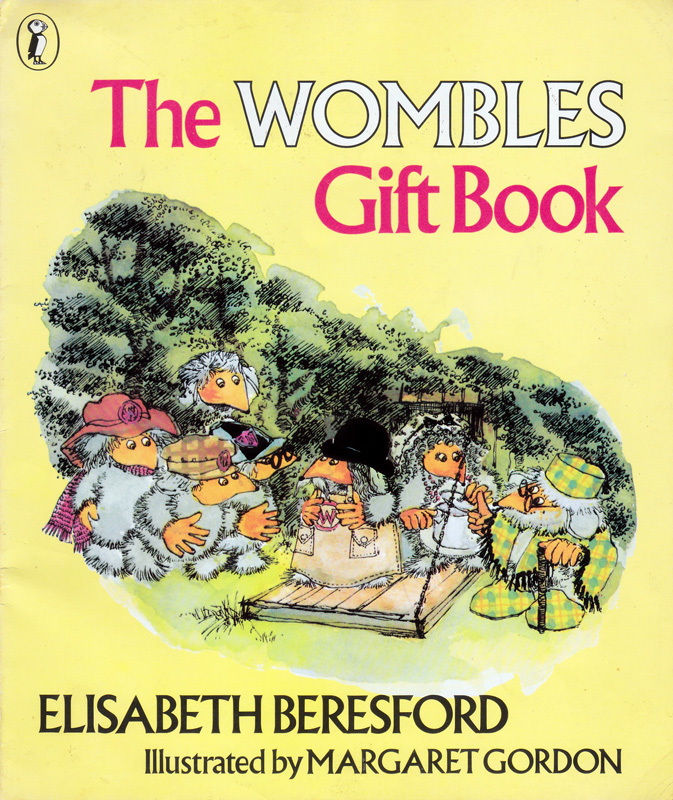 Children’s author Elisabeth Beresford had the idea for The Wombles while walking on Wimbledon Common with her children, Kate and Marcus. At the time she lived in south London, though she later moved to Alderney, one of the Channel Islands off the north coast of France. She’d previously written a series of books about magic. 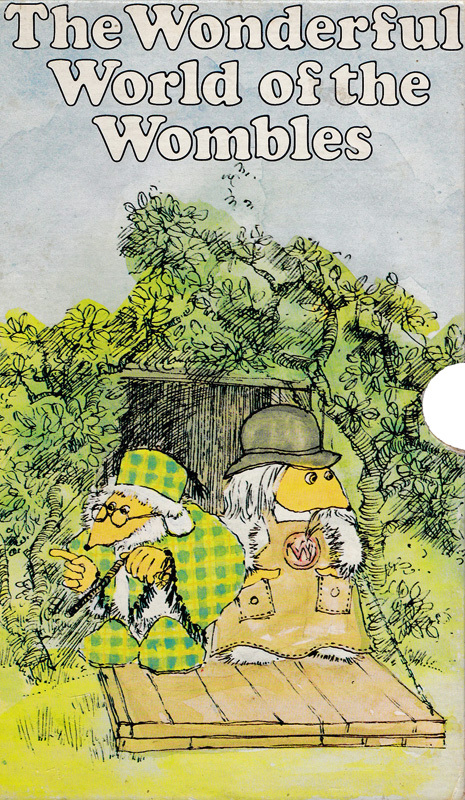 The original 1968 hardback book, simply titled The Wombles, was illustrated by Margaret Gordon with the Wombles looking like teddy bears – brown and furry, mostly not wearing clothes. The Puffin paperback in 1972 used the same illustrations. 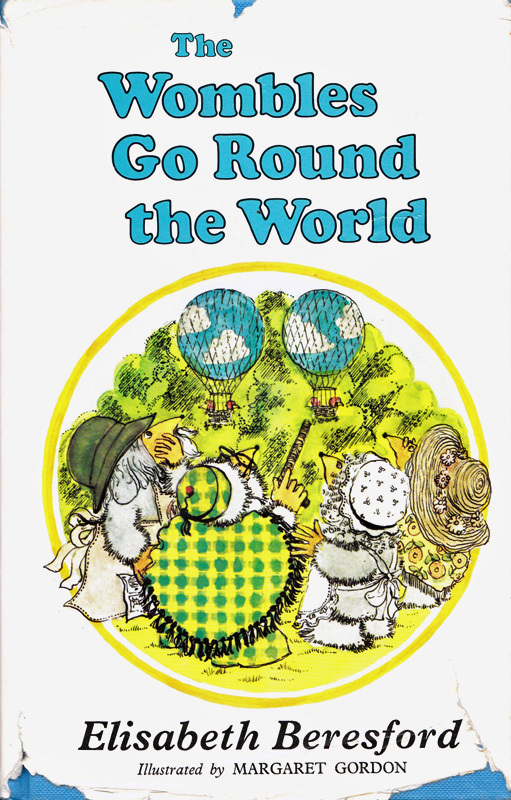 But for the paperback of The Wandering Wombles in 1974, Puffin used new illustrations by Margaret Gordon, “drawn from Ivor Wood’s original film puppets”. 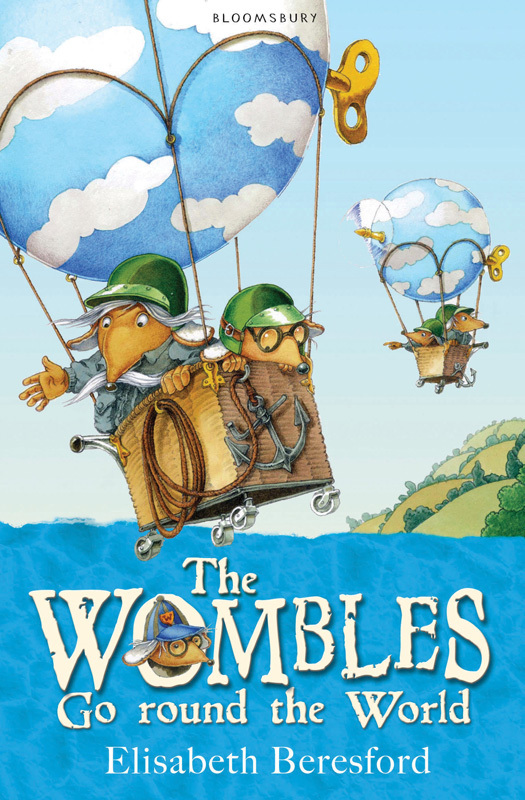 In 1975, Barry Leith took over as illustrator, continuing with the new-look Wombles based on the TV series. For the 1990 editions, Walker Books kept the same illustrations, with new covers by Edgar Hodges. Brand new editions with fresh illustrations by Nick Price were released by Bloomsbury Publishing in 2010 and 2011. All of the following are UK editions. 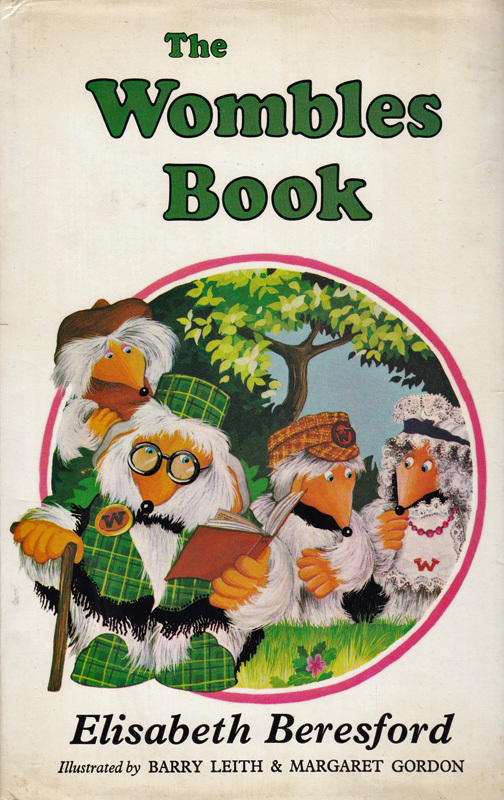 “Here, together in one volume for the first time, are all the early adventures of the Wombles found in The Wombles and The Wandering Wombles. 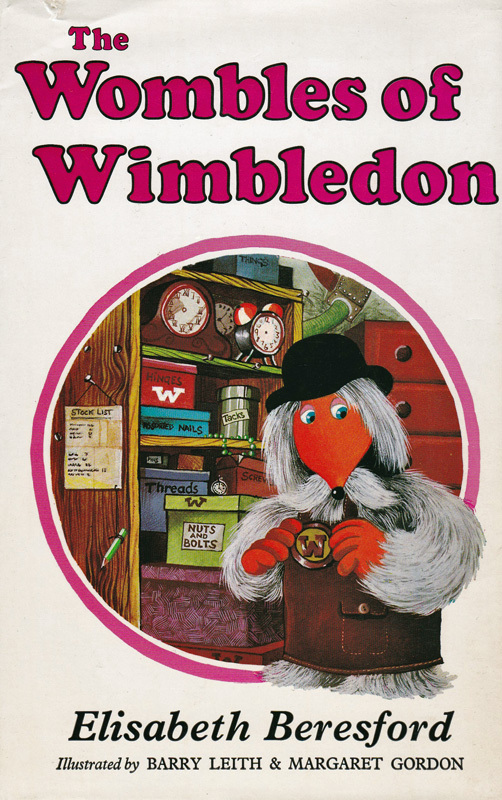 These are the stories that started the Womble craze and reading them it is easy to see why. “Under the kindly but firm eye of Great Uncle Bulgaria the Wombles work away at their job of picking up litter and finding a useful purpose for it. Some, like Orinoco, are more reluctant than others to do their share but there is always Madame Cholet’s delicious cooking to encourage them. 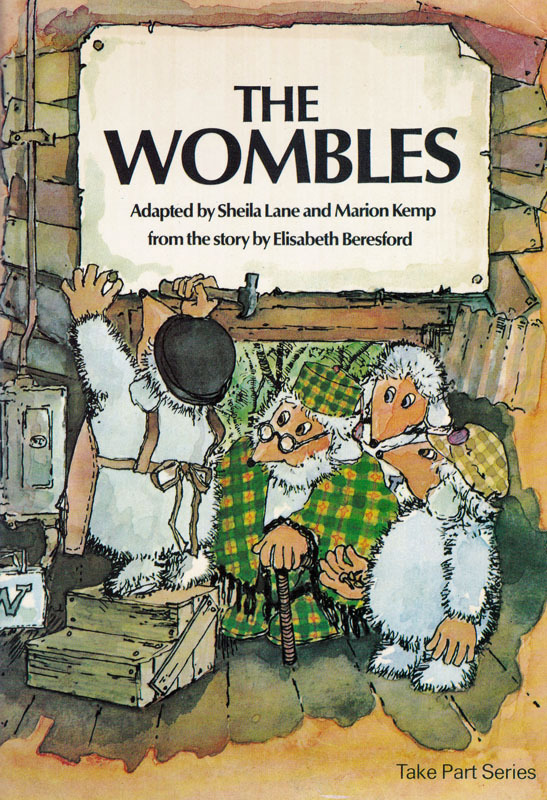 Ernest Benn: “There have been Wombles on Wimbledon Common as far back as anyone can remember (and that, of course, is a very long time indeed). Great Uncle Bulgaria is very fond of reading aloud the old stories out of The Great Womble History Of The World, about all the things that happened when he was a young Womble and Queen Victoria was on the throne. But the trouble is that the young Wombles are beginning to get just a little bit bored with them. So, being a wise old Womble, he plans a new, exciting trip especially for them and a new chapter in Womble history which will be all about their adventures. 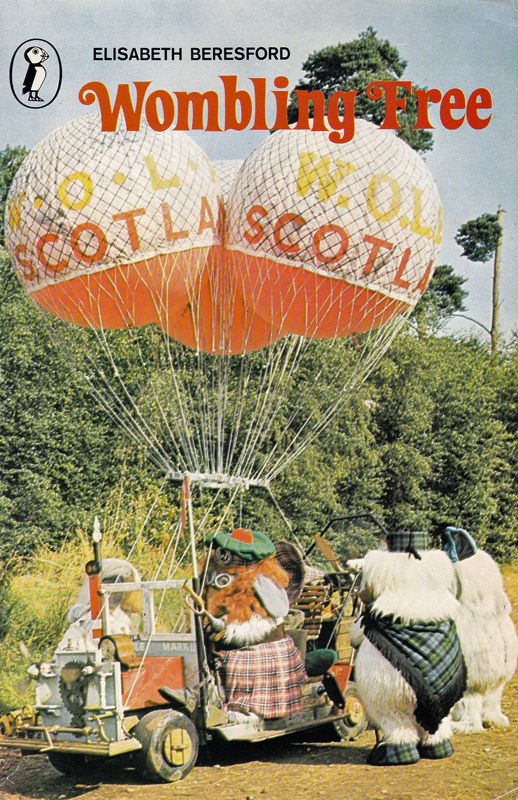 “Tobermory invents a revolutionary clockwork balloon and two by two, Orinoco, Bungo, Tomsk and Wellington set off to discover the unwritten history of the Womble world. They find burrows as far apart as California and Tibet, not to mention their most honourable cousin Tokyo Womble and that determined and unconventional relative, Great-Great Aunt M Murrumbidgee Womble in the blue gum forests of Australia. 4. One, two, three, GO! 7. Lost . 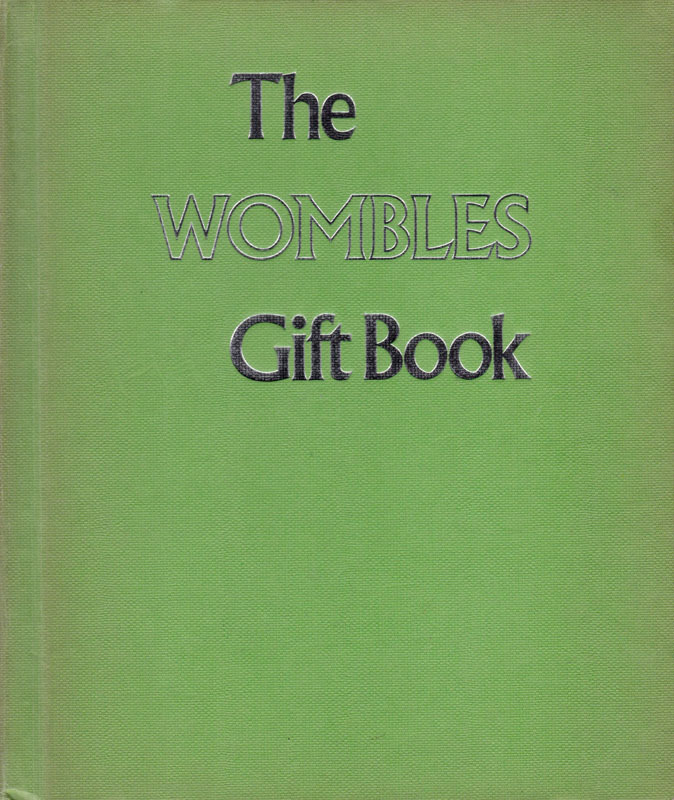 . .
“The Wombles of Wimbledon are now famous – something which makes Great Uncle Bulgaria very proud, although he would never admit it to the younger Wombles in case it went to their heads – and here, collected in one volume, are all their adventures from The Wombles At Work and The Wombles To The Rescue. These are some of the stories that made them firm favourites with children all over the world. “There is the time they were living in Hyde Park, and the burrow was faced with the Great Pollution Problem; for as Great Uncle Bulgaria sensibly said, ‘If we Wombles don’t do something, I don’t know what will happen’. But fighting Pollu is not all difficulties and danger, there is a lot of fun too, as Orinoco discovers a very special use for a giant mangle, and Wellington invents an amazing disappearing liquid, while Bungo decides that being a Womble is really the best thing of all. Based on Ian Shand’s production of the film Wombling Free for Rank Film Distributors Limited. Written and directed by Lionel Jeffries, screenplay consultant Elisabeth Beresford.